Since a truck emerged from a working tool into a quite aspirational vehicle, which extended to the popularity of the SUVs, it ends up sounding even more intriguing that vans are still somewhat rejected by many private/recreational users. Comparing those stereotypically-American full-size vans to the truck-based SUVs with a similar mechanical configuration, even if the van ain't so much more compact on the outside, I'm sure it being roomier would become a good argument in their favor. I'm a van guy, I prefer the security over a ute. 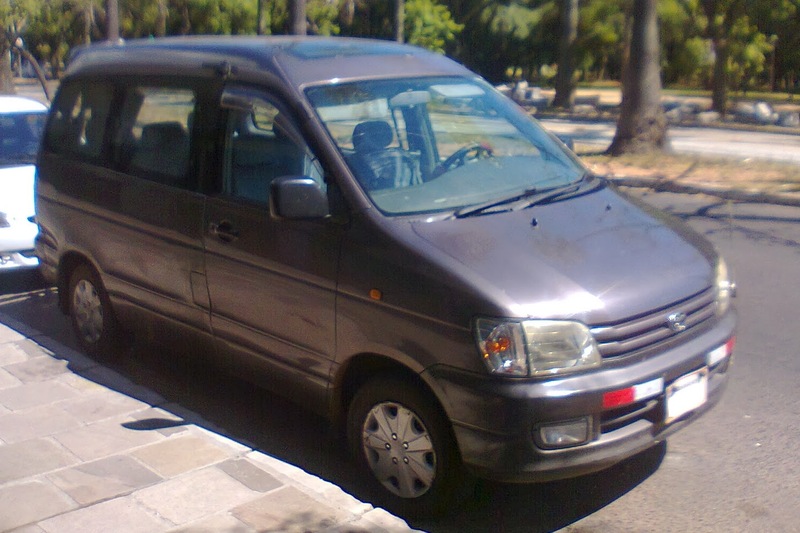 I've got a 2000 Toyota townace 2lt auto van. I read somewhere it is suppose to have CD of .34 and gets reasonable fuel economy on the highway. I just got back from a road trip where it was getting 7.7L per 100k at 100kph. I love my van. 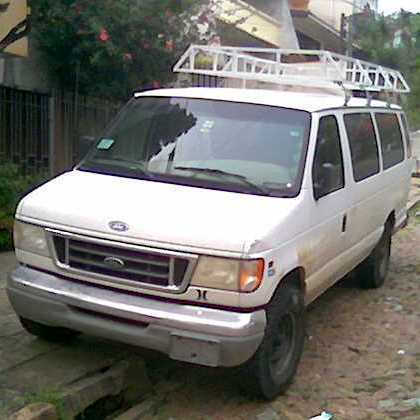 I have a Ford E250 extended cargo van and it is the most useful work vehicle I've ever had. It is like a shed with wheels. I can slide a 12' sheet of drywall in vertically up between the two front seats if I need to and still shut the rear doors. I like cargo vans over pickup trucks for work because they offer much more protected space from the elements. ...as are as fuel economy goes, I purchased my 2005 E250 with the smaller 4.6L V8 hoping for better gas mileage. But it is still a gas hog. Depending on fuel prices, regularly driving this van has cost me between $300-$500 a month for fuel (I have been getting 13-15mpg). I need to hook up my fuel gauge and see what better driving techniques could do to improve this. I still keep it insured and available when I need to haul a big load to a job site (I do construction), but for day to day fuel economy back and forth I am driving my Toyota Tercel as much as possible. My wife's minivan is awesome. It can seat 7, has a variety of seating/luggage combinations, can pull our camper without trying too hard, can fit 4x8 sheets that the manly trucks and SUVs can't, and gets decent mileage to boot. 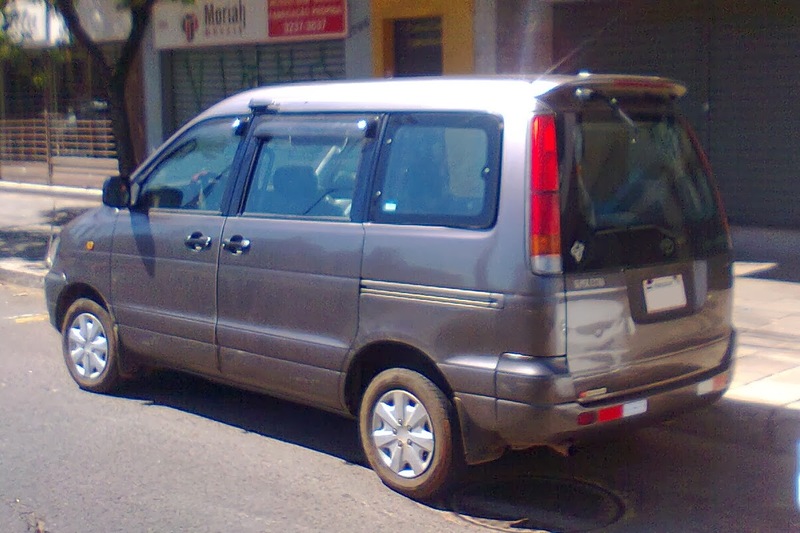 A Honda Odyssey (and similar) is a better tow vehicle than a Suburban or other BOF, live -axle vehicle. While I really prefer cars, I'd be happy to run around in a "minivan" (they're pretty big nowadays). As they also best qualify for the only family vehicle, they're a good choice. A family using one to pull a 25' Airstream travel trailer can pretty well move to and live anywhere in the US outside of constant below-freezing temperatures. The efficiency of both vehicles is singularly high. Combined, its unmatched. i set up my gauge in my e250 yesterday and am now getting a 20mpg average (mostly highway) i'm excited about all that i've learned from this website. i've never gotten this good of gas mileage with this gas hog. its totally stock, just driving it a little better. now how should i mod the thing to make it even better?! The question deserves a thread of it's own. I'd look to get equal improvement in aero and drivetrain (pit the two against each other). With aero and your probable use case, most of the opportunity is in the underside and wheelwells. 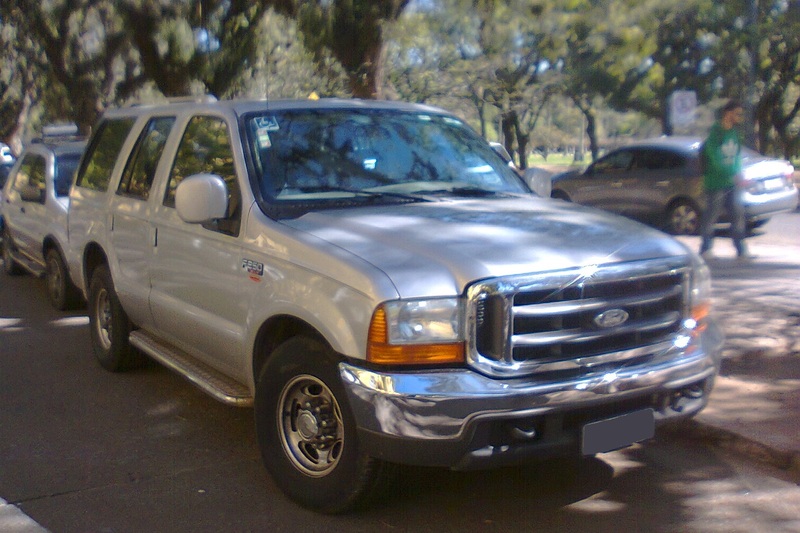 Last one I saw had Paraguayan license plates and converted to LHD. Vans are great. I had a Dodge conversion van, total overkill for a single guy, but for traditional SUV FE, it just offered more usability. Biggest minus was the doghouse eating up driver footroom which affected comfort. When we ditched our Rio for a full family rig, neither my wife nor I considered an SUV, aside from the Ford Flex, if that's considered a crossover. I spent a big chunk of my childhood in minivans, and wifey has really never acquiesced to the SUV form factor. Similar to my conversion van, minivans just offer more flexibility from the real estate it occupies. But minivans have gotten so heavy (almost 5000lb curb weight for our Town + Country) that around town it's a true fuel hog - she averages 13-17mpg. Out on the interstate, however, where it reigns supreme, I'd challenge most any three-row SUV to match its FE. I haven't spent much time driving it, but I saw an FCD indicated 36mpg from Harrisburg, PA to Washington DC which was hilly but had plenty of 55mph speed zones. Same size as a Ford E-Series, 35mpg city. 43 hwy. 1.6 Twin Turbo diesel, 3700lbs, usually have around 600lbs on board. Can carry 14' long materials internally.